In this hands-on project, students will learn about tension, compression, torsion and shear by making a suspension bridge model. 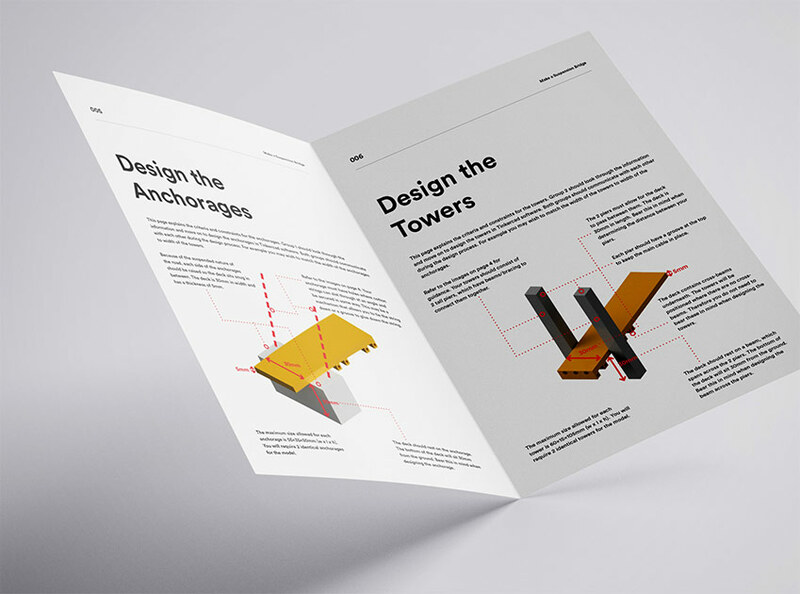 Working in teams and guided by a workbook, students will be provided with an overview of suspension bridges before being challenged to design various components in Tinkercad software. 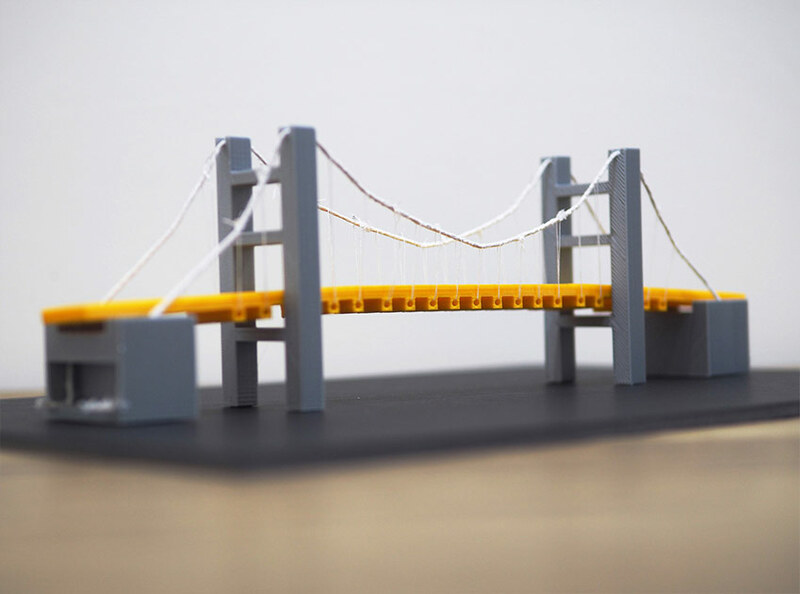 Once 3D printed, the suspension bridge model is assembled and experiments take place to analyse the forces that act upon it. The lesson can be incorporated into the study of maths, physics, design technology and computing. The material can be adapted for ages 10-16. The curriculum is aligned to NGSS, CCSS and UK National Curriculum standards. A comprehensive list of standards met is included in the lesson platform.